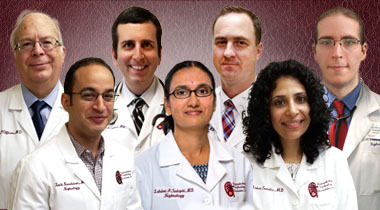 Home Meet Our Physicians Lakshmi Turlapati, M.D. 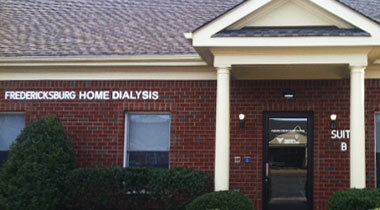 Dr. Turlapati completed her Nephrology training at the Brody School of Medicine, at East Carolina University. Dr. Turlapati is board certified in both Internal Medicine and Nephrology. She graduated from Osmania Medical College, one of the most prestigious medical colleges in India, in 2002. She then moved to the United States and received additional training in Public Health. She joined East Carolina University in Greenville, North Carolina in 2004 where she completed her Internship, Internal Medicine Residency and Nephrology Fellowship. She is the recipient of numerous honors and awards, including graduating first class in her medical school, achieving first rank in her state medical entrance exam, as well as a national merit scholarship. 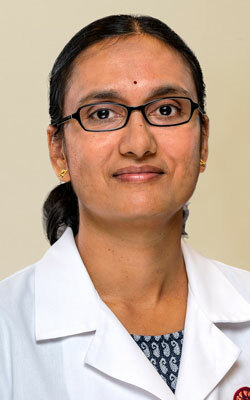 During her residency and fellowship, Dr. Turlapati has participated in numerous clinical research studies. 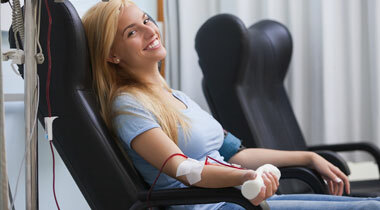 Her interests primarily include glomerulonephritis and chronic kidney disease. She has presented clinical cases at various professional meetings. Her Poster presentation at East Carolina Annual Research Day- “A Case report of partial reversal of Cisplatin toxicity with N-acetyl cysteine” was awarded Poster of Distinction, which is a award given to the single best clinical poster presentation of all. She is blessed with two beautiful children and enjoys spending time with her family during her free time.